From the Restful Romans to the Tetchy Tudors, Gorgeous Georgians and Virtuous Victorians, you may be surprised that the UK has a rich and long history of spa. With legendary spa-istas such as Elizabeth I, Florence Nightingale, Oscar Wilde, Charles Dickens and Jane Austen, spa is as much a part of our culture as saunas are to the Scandinavians. The Greeks may be famous as the first to practise regular bathing in Europe, but it was the Romans who emulated their passion for spa-ing on a much larger scale, and who brought it to the shores of Britain. 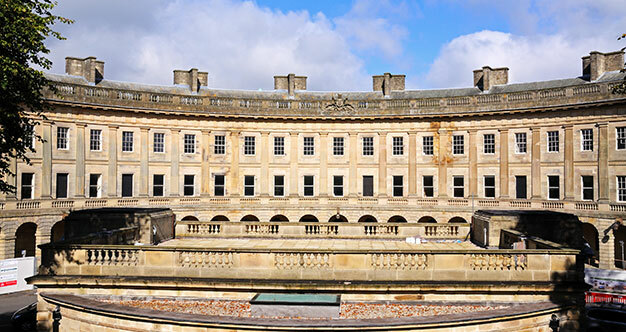 In 43 AD, the Romans began developing one of the first English spa resorts, Aquae Sulis, now known as the city of Bath. There they would plunge into the city’s spring waters in a sophisticated bathing complex, complete with a Temple dedicated to the goddess Sulis Minerva. 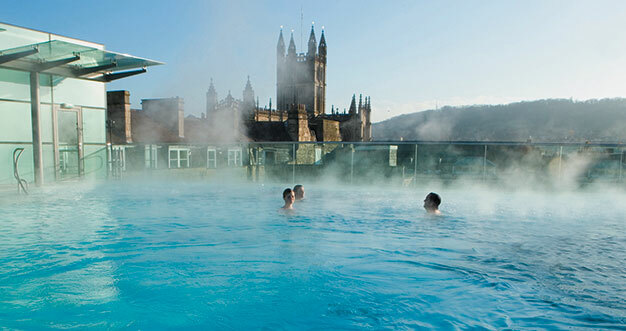 Today, these naturally hot ‘bubbling’ springs feed Thermae Bath Spa, rising from beneath the earth to fill the Cross Bath, Hot Bath and Minerva Bath. From all over Britain, health-seekers continue to make the pilgrimage to the bathing capital, if only to gaze out from the dramatic rooftop pool onto the beautiful Roman architecture of the city below. Beyond the city of Bath, ‘taking to the waters’ was met with fierce opposition from government and royal officials. Medieval church officials saw public bathing as a sinful practise and the tyrannical Tudor King, Henry VIII, banned spa-ing altogether, terrified of Catholic dissidents communing together at the holy wells. Buxton Crescent - the centrepiece of the Fifth Duke of Devonshire’s plans to establish a fashionable Georgian spa town in Buxton. However, Henry’s daughter, Elizabeth I, was instrumental in reviving spa-ing practises in Britain. Rather taken by the Roman romance for bathing, she visited Bath in 1574 and declared that the public must always have access to the springs. Her royal seal of approval saw spa-ing becoming the new vogue among the respectable class. Buxton, once the Northern Roman spa-ing town Aqua Arnemetiae, was regenerated to rival Bath once more. Elizabeth I frequently requested Buxton waters to soothe her tired legs and although she never visited, she permitted her captive Mary Queen of Scots to bathe in Buxton’s waters nine times, which she believed would cure her severe rheumatism. 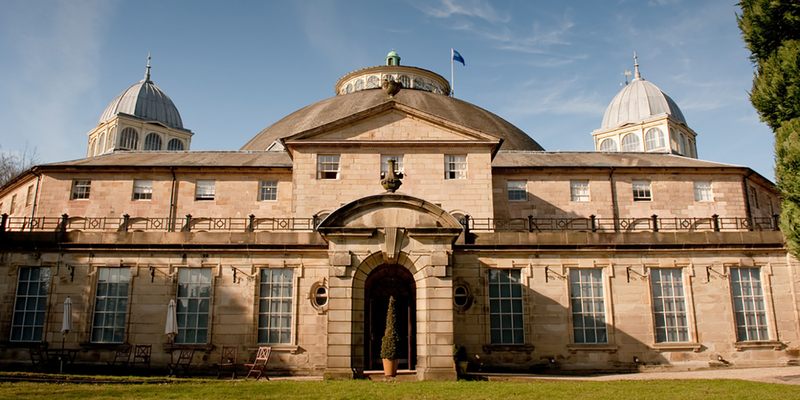 Today, our next generation spa therapists flock to the University of Buxton to train in the grade two listed Devonshire Dome. 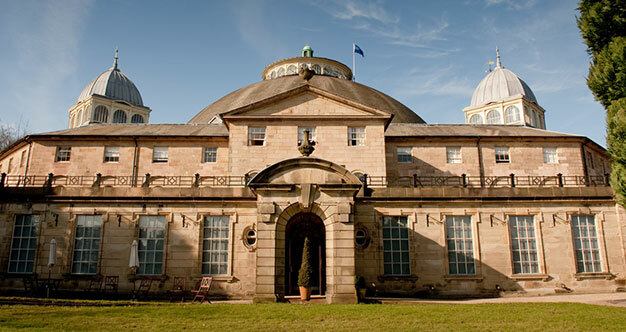 The Devonshire Spa offers guests a tranquil escape from the hustle and bustle of the town, all under the dramatic setting of the largest unsupported dome in Europe – the perfect homage to the town’s rich spa heritage. 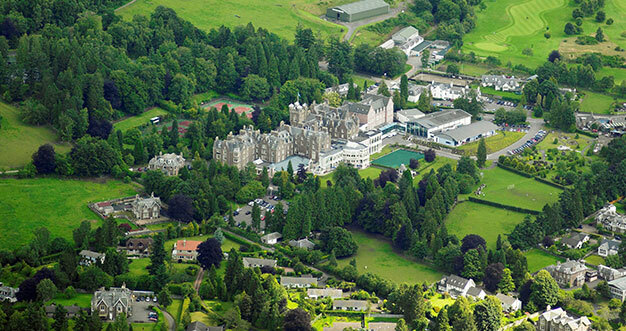 Spa resorts became thriving social epicentres for the Stuarts. Over 48 spas were founded in England between 1660 and 1815, and a variety of theatres, shops, coffee-rooms and numerous lodging houses were built around them to entertain the daily coach-loads of visitors. In the pursuit of health, one could now find both a commoner and a lord bathing in the same hot springs together. Strict social customs were exempt in spa-ing towns, and many a lady or gentleman made the journey simply to escape the exhausting formalities of court. The Stuart English Court often made the 50-mile trip from London to Tunbridge Wells, fondly known as the ‘courtiers’ spa. Its Charlybeate Spring (name derived from the Latin word for ‘steel’) containing a particularly high iron content. Queen Mary Henrietta was said to be cured of her infertility in Chalybeate Spring in 1629. Her son Charles II visited the town in 1663 and 1664 with the same hope of his Queen Catherine conceiving his long-awaited heir. 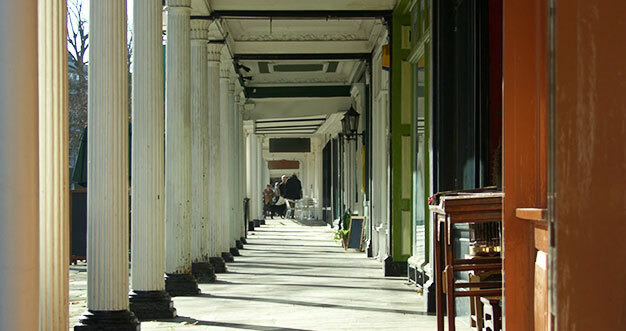 Now known as Royal Tunbridge Wells, the town still retains much of its original charm and elegance. In the summer, you can visit the well in a building in The Pantiles – a Georgian colonnade, now a trendy parade of shops and cafes – and sample the iron-rich waters of the Charlybeate Spring for yourself, though a word of warning, it is an acquired taste! 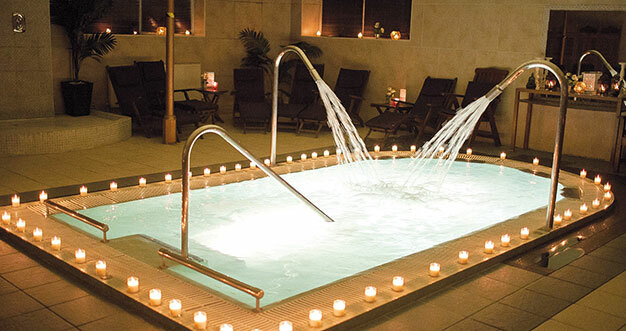 For an indulgent treatment in the city centre, the Spa Spies recommend the romantically dark and brooding Royale Retreat Day Spa, or the fabulously stylish Champneys City Spa. 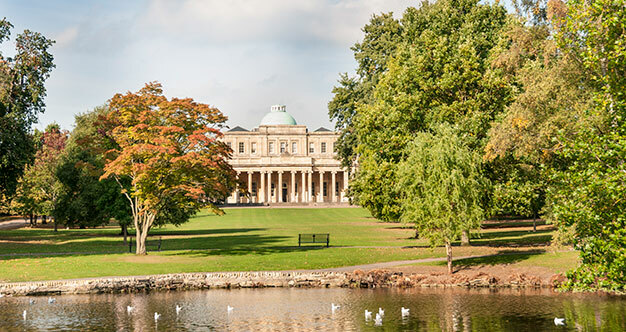 Pitville Park in Cheltenham: the spa waters can still be sampled at the Pittville Pump Room pictured. Spa resorts of the 18th Century needed to meet the eccentricities and glamour of their Georgian visitors. In 1833, King George III famously shunned the spa-ing capital of Bath in favour of the little-known Cheltenham. 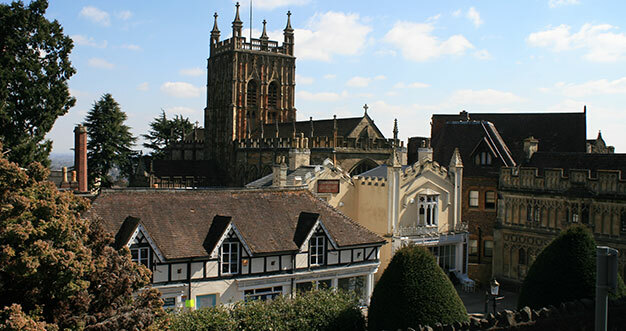 The Gloucestershire town’s spas often held gala fetes and firework displays, and its tree-lined walks were perfect for well-to-do visitors to promenade, often with a musical band in tow. Assembly rooms, theatres and racecourses were also on hand to keep the respectable classes entertained. George III’s royal endorsement changed the town’s fortunes forever and catapulted it to the forefront of high fashion. Notable celebrities continued to sample the waters well into the 19th century, including Jane Austen, Oscar Wilde, Charles Dickens and Liszt. 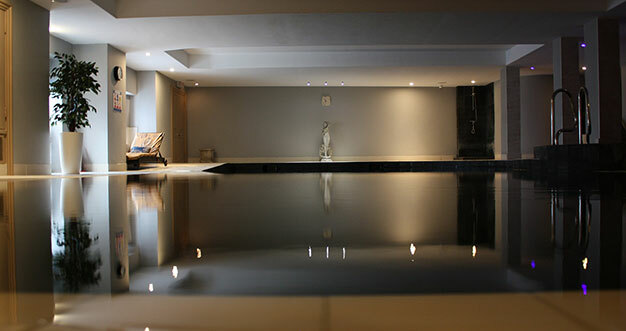 For those who wish to spa like the gorgeous Georgians, Chapel Spa is set in the picturesque surroundings of an 18th Century chapel, complete with the original arched windows and Cotswold limestone walls. For a spa day that George III would approve of, relax in the spa’s candlelit lounge, then stroll through the peaceful town on your very own promenade. “One would think the English were ducks, they are forever waddling to the waters”, Horace Walpole exclaimed at the turn of the 19th Century. With the introduction of the railway system, spa-loving Victorians were now willing to waddle even further afield for spas of quality. The Crieff Hydropathic Establishment, set in far-flung Scotland, was founded in 1868 by Dr Thomas Henry Miekle to capitalise on the two new train line branches to the local town. Health-conscious Victorians could undertake a spa regime that revolved around fresh mountain air, icy-cold hydrotherapy treatments in the local brooks and dubious health machines. 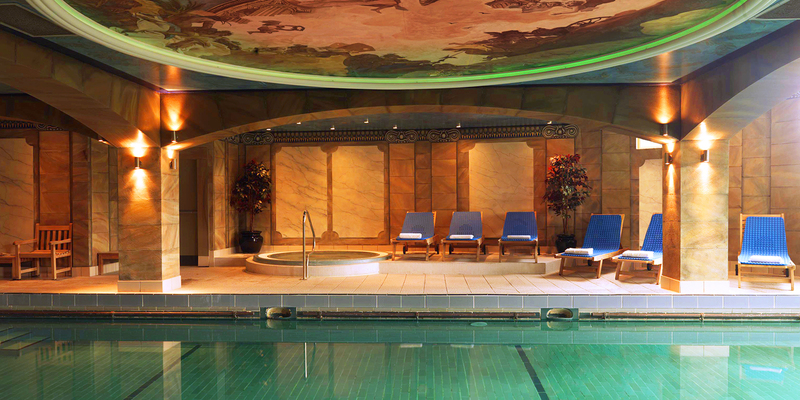 It’s safe to say the spa, now known as Crieff Hydro, offers a modern experience which is “scandously indulgent by Victorian standards”. 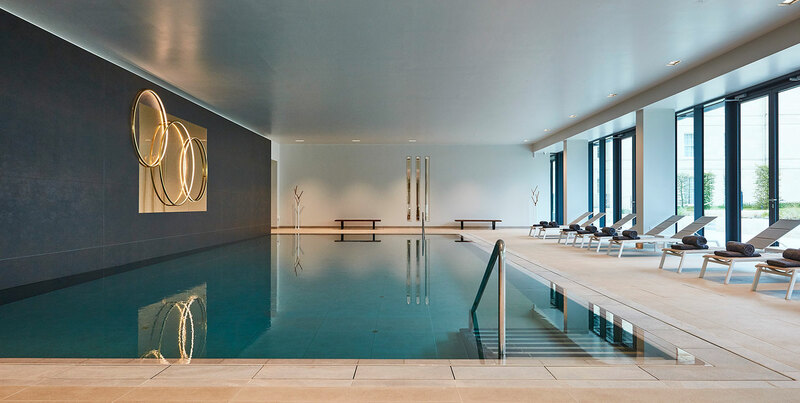 Watch your worries float away in the Victorian pool, revive your spirits in the sauna and steam room, and soothe your soul with an Aromatherapy Associates massage. Many Victorian physicians strongly believed that through rich mineral spring water, Mother Nature had created a cure for any disease, and thus the craze for Spa Water Cures swept Victorian Britain. The town of Malvern seized upon the trend, and in 1842 two hydropathic doctors created the Malvern Water Cure, a dedicated hydrotherapy treatment to stimulate lymphatic drainage. The cure was a phenomenal success; Queen Victoria demanded nothing less than bottled Malvern Water during her royal tours, while Florence Nightingale, Charles Dickens and Alfred Lord Tennyson all delighted in the Malvern’s Water Cure treatment. For a virtuously Victorian spa experience, you too can head to The Malvern. Founded in 2008, the hydrotherapy pool is filled with spring water sourced from the last remaining boreholes in the town. The spa has developed the modern-day counterpart to the ‘Water Cure’, a blissful treatment still good enough for the elite. 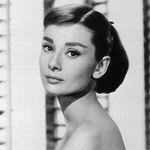 From being the epicentre of social and fashionable society, the spa industry stagnated in the 20th Century. With competition from seaside resorts and the impact of the economic depression in the 1930s, spa visitors dramatically declined. The medicinal benefits of spa-ing were questioned and spa therapy became excluded from the National Health Service. Many spa resorts were left damaged from the warfare of WWII or abandoned to become derelict beyond repair. By the 1950s, leading spas across Buxton, Cheltenham, Tunbridge Wells and Malvern closed their doors to the public. The turn of the millennium has seen the public’s love for spa-ing restored and the concept of a spa transformed beyond recognition. Self-indulgent pampering seemed to go hand-in-hand with the rise of banking culture, as did restorative detox to counteract all that partying. 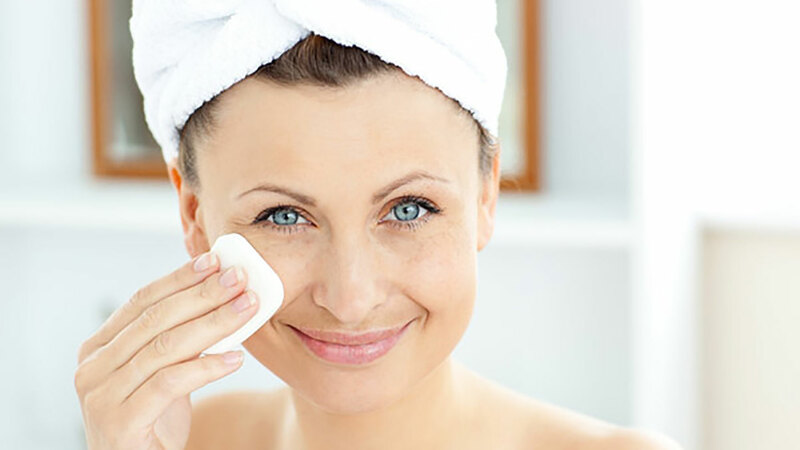 Today, we can see the popularity of Wellness having a huge influence on the way we spa. It is not just an indulgence, but an essential element of holistic wellbeing, soothing the mind, body and spirit. The idea that spa is good for our health has come full circle. 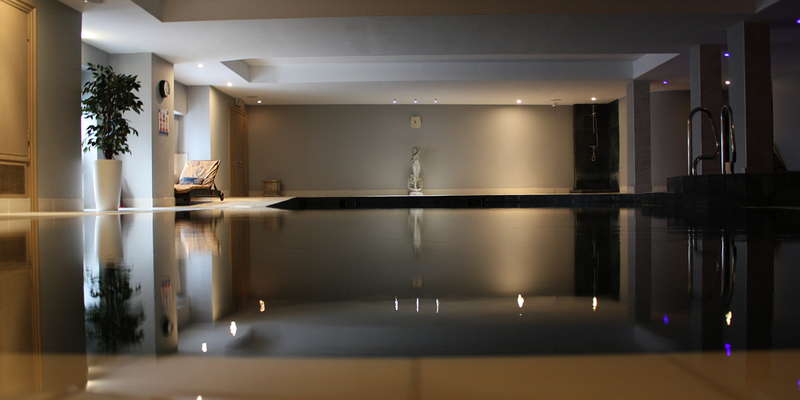 When the Good Spa Guide was founded in 2006, there were only 50 spas in the UK. 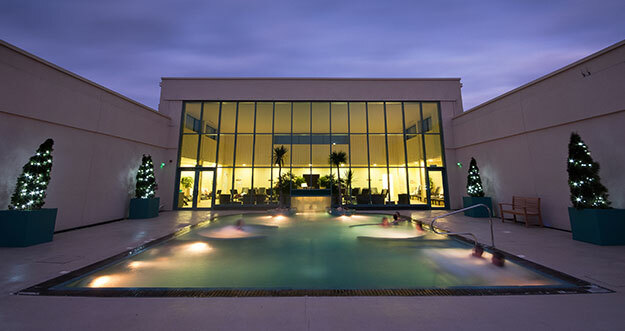 Now, the modern spa-lovers can journey to over 900 spas across the UK. 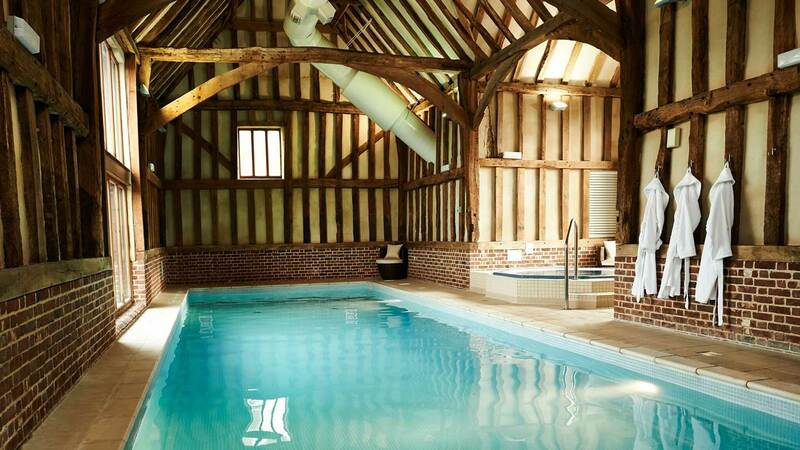 From intimate day spas to expansive destination spas, embrace the rich spa heritage of Great Britain and plan your next bathing pilgrimage today.